Meet District Voices, the latest campaign in our Art, Copy & Code project—where we explore new ways for brands to connect with consumers through experiences that people love, remember and share. District Voices was created in partnership with Lionsgate to promote the upcoming release of The Hunger Games: Mockingjay Part 1. -Ed. The Capitol has joined forces with Google and YouTube to celebrate the proud achievements of our strong, lively districts. 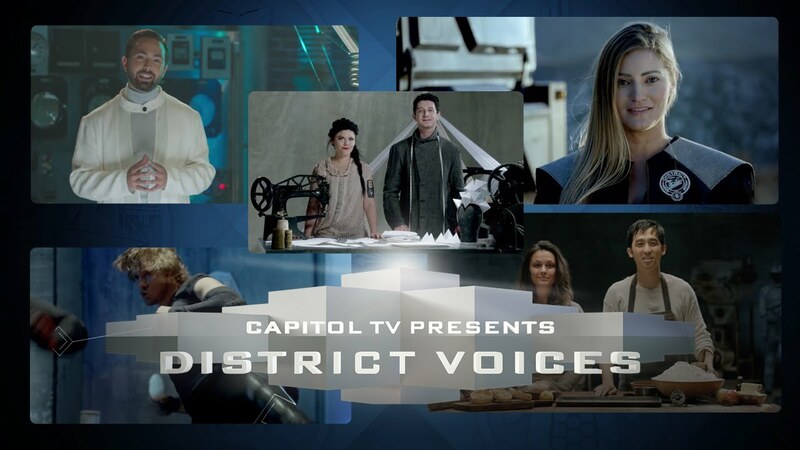 Premiering today on YouTube, a new miniseries called DISTRICT VOICES will take you behind the scenes to meet some of Panem’s most creative—and loyal—citizens. At 4 p.m. EDT/ 1 p.m. PDT every day this week, one of your favorite Citizen creators from YouTube will give you a never-before-seen tour of their districts. First, the Threadbanger textile experts of District 8 will show how utility meets beauty in this season’s fashion—plus, you’ll get a look at a new way to wear your Capitol pride. Tomorrow, District 2's Shane Fazen will provide a riveting demonstration of how we keep our noble peacekeepers in tip-top shape. On Wednesday, Derek Muller from District 5—Panem’s center of power generation—will give you a peek at a revolutionary new way to generate electricity. Thursday The Grain District’s own Feast of Fiction will show you how to bake one of beloved victor Peeta Mellark’s most special treats. And finally, iJustine, District 6’s liaison to the Capitol, will give you an exclusive glimpse at the majestic and powerful peacekeeper vehicles in action. Tune in at CAPITOL TV. And remember—Love your labor. Take pride in your task. 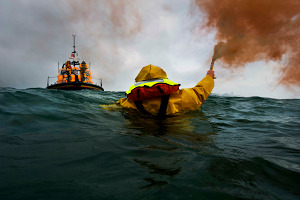 Our future is in your hands.